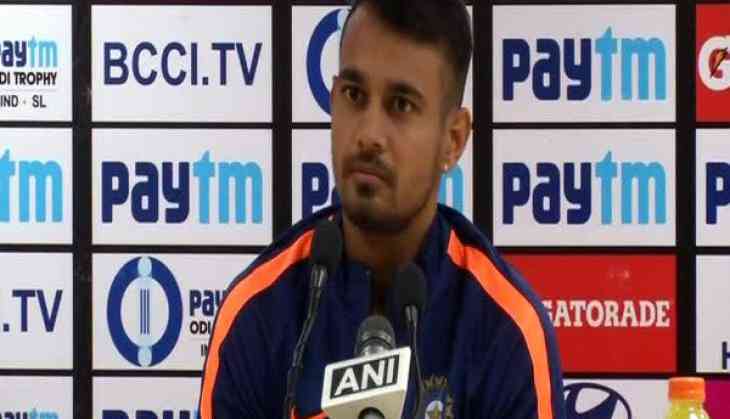 Sunrisers Hyderabad bowler Siddarth Kaul has received an official reprimand for breaching Indian Premier League (IPL) Code of Conduct during his side' encounter against Mumbai Indians at the Wankhede Stadium">Wankhede Stadium yesterday evening. Kaul was found guilty of sending off Mumbai Indians' batsman Mayank Markande after he was trapped leg before in the 16th over of the match. Kaul admitted to the Level 1 offence under 2.1.4 of the IPL Code of Conduct for Players and Team Officials and accepted the sanction. The 27-year-old was the pick of the bowlers for Sunrisers Hyderabad as he finished the match with the brilliant figures of three for 23 from his four overs. Sunrisers Hyderabad, who went on to win the match by 31 runs, are currently standing at the third spot with four wins from six matches. They will next take on Kings XI Punjab at the Rajiv Gandhi International Stadium on Thursday.